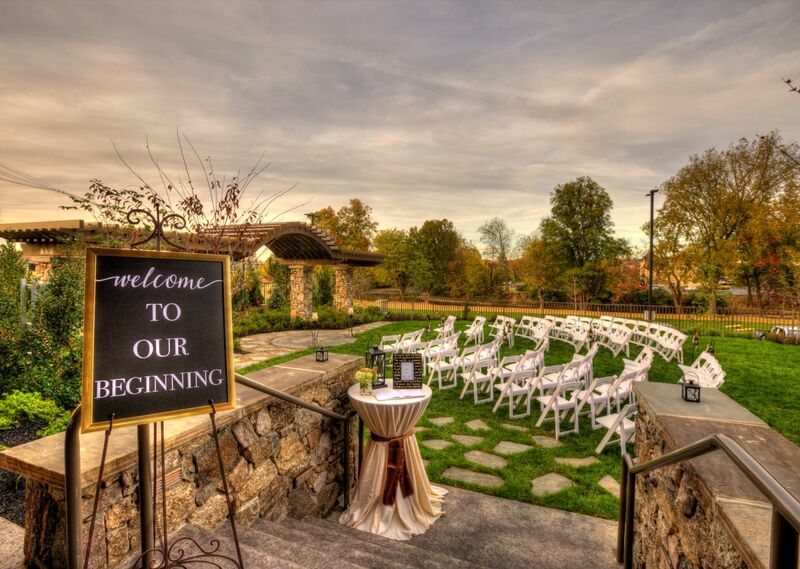 Picturesque Pigeon Forge makes for one of the most memorable settings for your special day, with Courtyard Marriott Pigeon Forge supplying the newest and most scenic spaces and wedding venues for your vows. 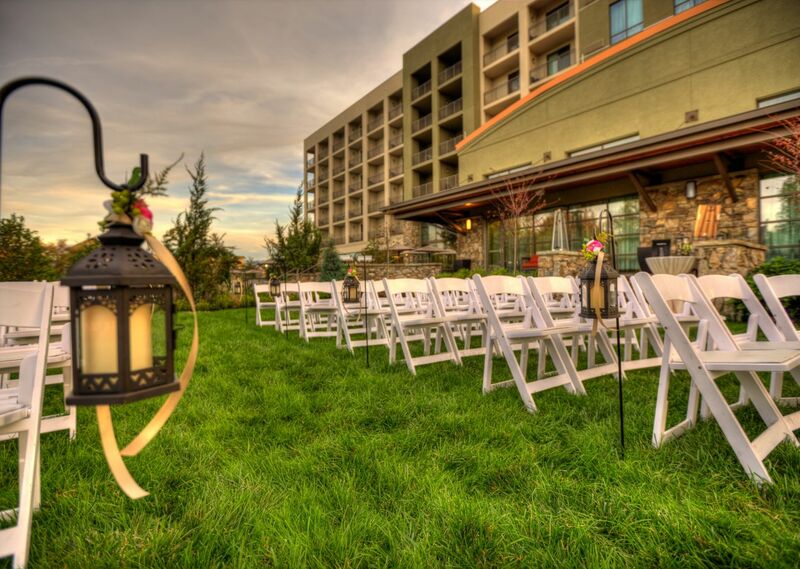 Featuring a grand ballroom, rustic outdoor space set against the majestic Smoky Mountains, and the expertise of our full-service wedding planners, there’s no better place to host your wedding in Pigeon Forge than the new Courtyard by Marriott. 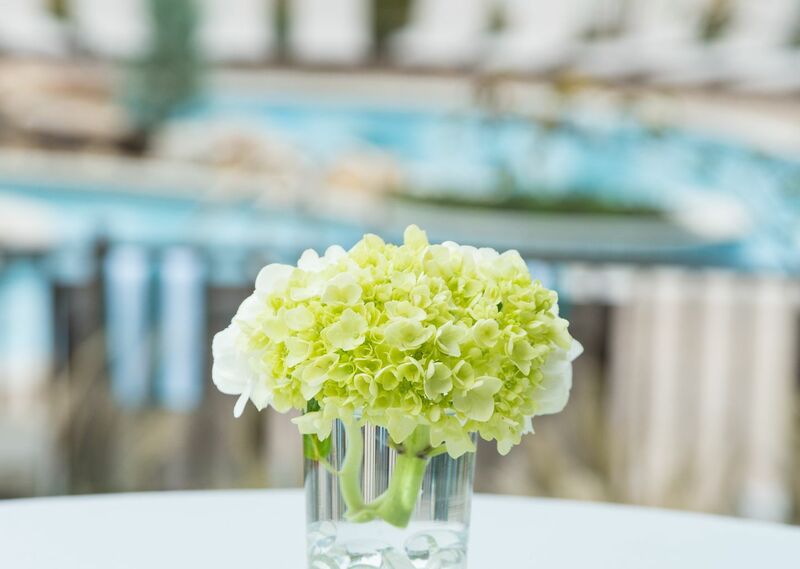 Your seamless celebration includes a mouthwatering catering menu, personalized to meet your needs, luxuriously appointed hotel room blocks for out-of-town guests and wedding parties, and flexible venues for all your events leading up to and following the big day, from rehearsal dinners to bridal showers to brunches. 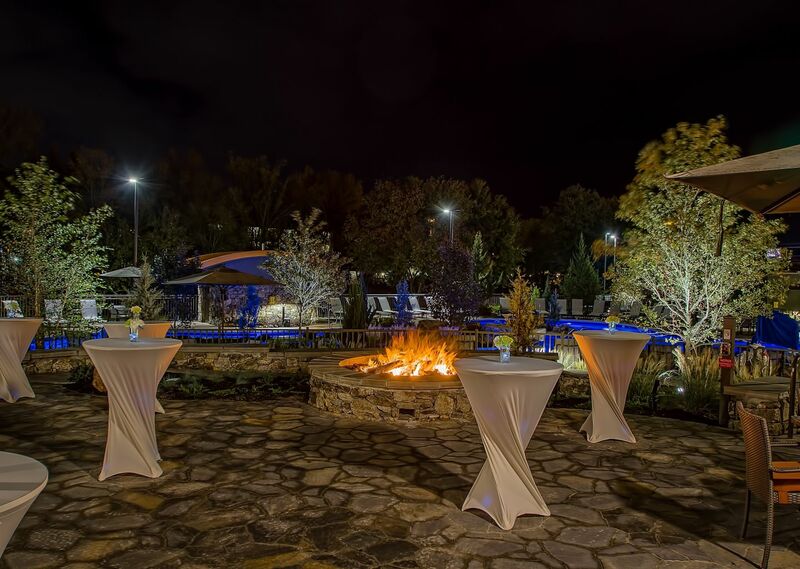 Our impeccable on-site services make ours the perfect hotel for a destination wedding in Pigeon Forge, with resort-like amenities and conveniences including high-tech rooms and suites with balconies, lazy river and pool access, a charming fire pit and picnic area, and a central location to the best attractions, dining, and entertainment nearby. 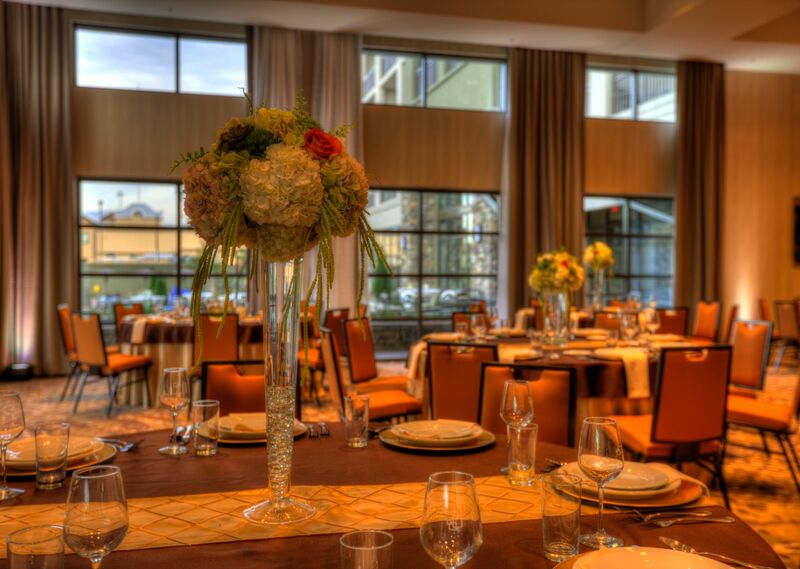 Start planning the wedding of your dreams with the guidance of our experienced planners and banquet managers. Complete the form below and a member of our staff will be in touch.